Bobby Gibbes leading No. 457 "Grey Nurse" Squadron during 1945. In Shark Patrol we see Deputy Wing Commander Bobby Gibbes leading No. 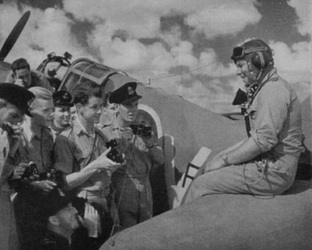 457 Squadron RAAF on a sortie over a tropical island. 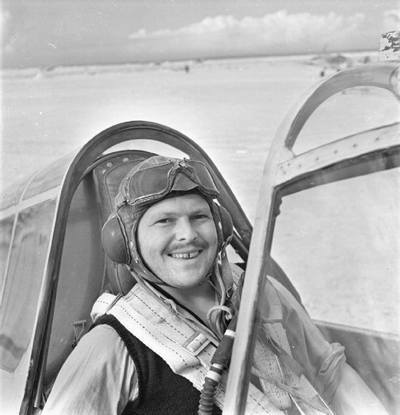 Robert Henry Maxwell Gibbes, DSO, DFC & Bar, OAM was a leading Australian fighter ace of World War II. The Mk VIII Spitfires of the "Grey Nurse" Squadron were based at Morotai island in the Halmaheras in mid 1945. Flying on Gibbes' wing is F/L Ted Sly in ZP-Q while S/L Bruce Watson leads another section in ZP-W. No. 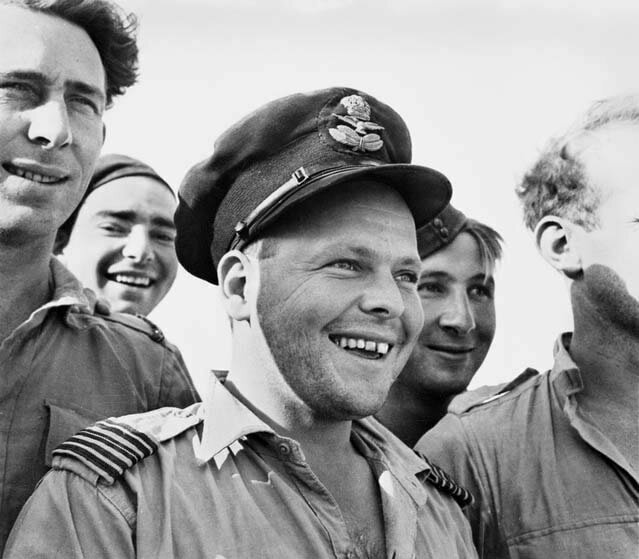 457 Squadron was formed in the United Kingdom in June of 1941 and saw combat on the Channel front before being withdrawn and sent to Australia in mid 1942 to deal with the Japanese which had been bombing the Australian mainland since February of that year. Together with Nos 54 and 452 Squadrons, 457 Squadron became part of No 1 Fighter Wing under the command of the legendary Wing Commander Clive Caldwell. 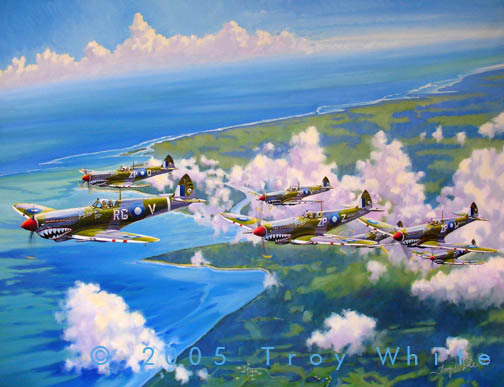 Equipped with the Spitfire Mk Vc No 1 Wing moved into the Darwin area in February of 1943. 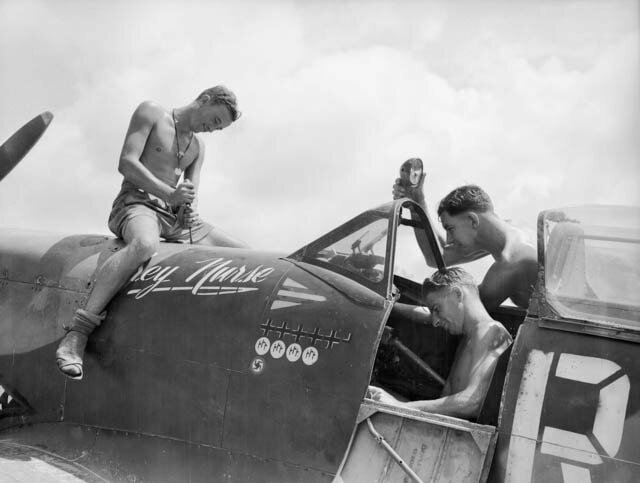 No 457 Squadron began receiving the new Mk VIII Spitfires in 1944 and in early 1945 deployed to Morotai along with Nos 452 and 79 Squadrons. In May 457 & 452 Squadrons advanced to Labuan Island during "Operation Oboe" the invasion of Borneo. 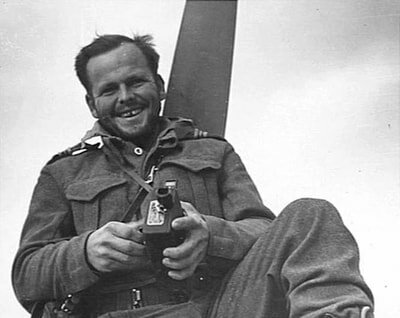 Bobby Gibbes, DSO, DFC and Bar, was born in Young New South Wales on May 6, 1916. He was a jackeroo before joining the RAAF. 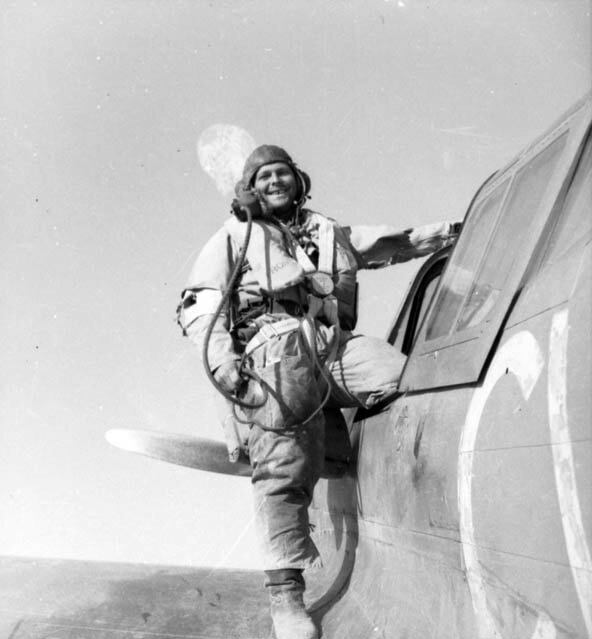 After earning his wings in August 1940 he was posted to 450 Squadron RAAF and deployed to the Middle East with that unit arriving in May 1941. He soon transferred 3 Squadron RAAF where he scored his first victories during the Syrian campaign while flying P-40 Tomahawks. At the end of the Syrian campaign 3 squadron was sent to the western desert in North Africa. Gibbes was an aggressive pilot and by capable leader he was made Squadron Commander in February of 1942. His Kittyhawk was hit by return fire from a JU 88 on May 26 1942 forcing him to bail out. He broke his ankle but returned to combat in June and commenced flying again with his leg still n a cast. In December of 1942 he landed in the desert and picked up one of his squadron mates who had been shot down. He managed to get back to base despite blowing a tyre on takeoff. Gibbes was shot down again on January 14, 1943. He managed to avoid capture by Rommel’s Afrika Korps and made his way back to his squadron. When his tour ended in April 1943 Gibbes was sent back to Australia where was made Deputy Wing Commander of 80 wing which was equipped with Spitfires. He survived the fiery crash of his Spitfire at Batchelor field near Darwin when his engine quit on takeoff. He sustained burns to his arms but soon was back on Ops and deployed with 80 Wing to the Halmaheras. in 1945 Gibbes took part in the now famous "Morotai Mutiny". 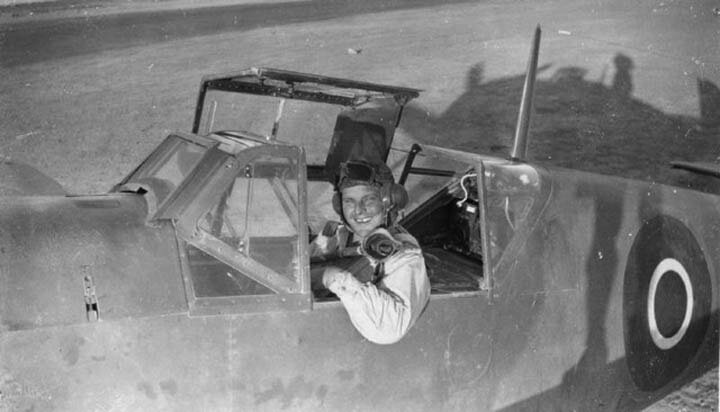 He was one of eight senior pilots, including Australia's top-scoring ace, Group Captain Clive Caldwell, who tendered their resignations in protest at the relegation of RAAF fighter squadrons to apparently worthless ground-attack missions. Gibbes final score for WWII was 12 (10 plus two shared) destroyed, five probables and 16 damaged ranks him twelfth in the Aussie ace ranking (tied with eight other aces) . 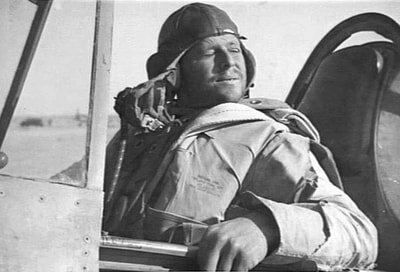 He was awarded the Distinguished Service Order, Distinguished Flying Cross and Bar and the Medal of the Order of Australia. Bobby Gibbes passed away in April 2007 at the age of 90.